The WestEd Year in Review describes our agency's broad scope of work in the year 2012. It includes brief highlights of our accomplishments and resources. Produced in the first half of each year, the Review covers the previous fiscal year (December 1 through November 30), and is available free of charge. In 2013 the Annual Learning Event, Mid-Term Review process, Strategic Gender Review and Global Advocacy Workshop were important moments of reflection, review, alteration and innovation.These events and processes also highlighted programme challenges, especially in relation to strengthening our gender analysis to ensure we are supporting the specific experiences, needs and aspirations of girls and women. There was significant progress against our four key objectives. The number of young people and their allies reached through awareness-raising messages in 2013 more than trebled to over 207,000 children, youth and their allies (47 per cent girls and young women). Young people also took greater responsibility for awareness-raising activities, educating their peers and allies using a variety of methods and channels, including social media and popular culture. MRMV-supported groups' organisational skills and ability to develop shared agendas increased. Critically the number of meetings between organised youth groups and duty-bearers doubled to 113. All projects cited examples of duty-bearers recognising child and youth groups as valid bodies to engage, discuss and consult with about health and education services, listening to them and taking initial action as a result of MRMV lobbying and advocacy activities. 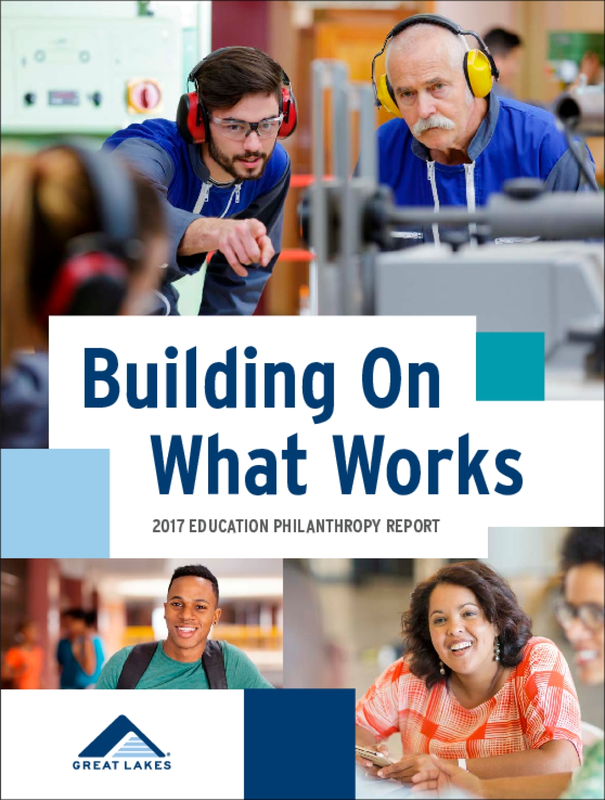 Great Lakes 2017 Education Philanthropy Report shares how we're building on 50 years of experience and a strong body of evidence from experts in the field to help knock down barriers to college completion, with particular focus on those that disproportionately affect students of color, students from low-income households and first-generation students. 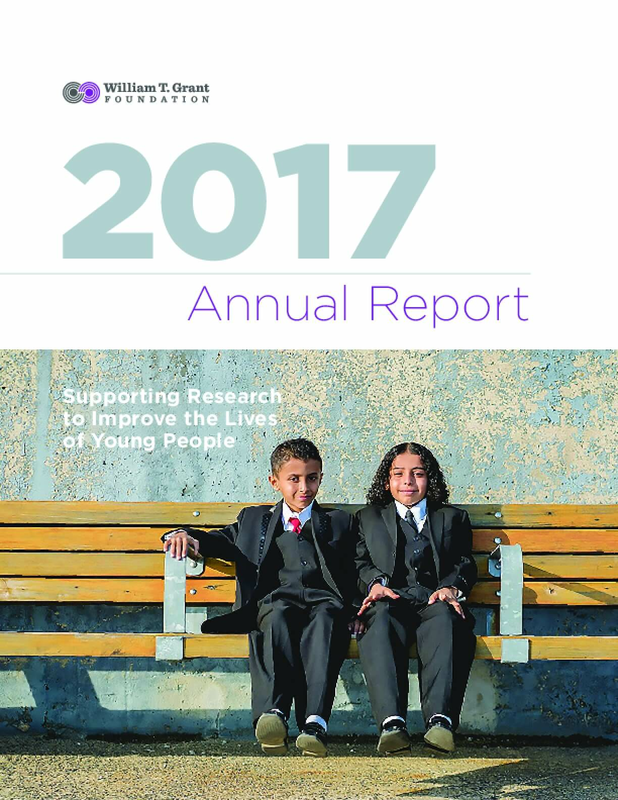 The report details several of the grants we launched in 2017 and a summary of our goals for the coming year. 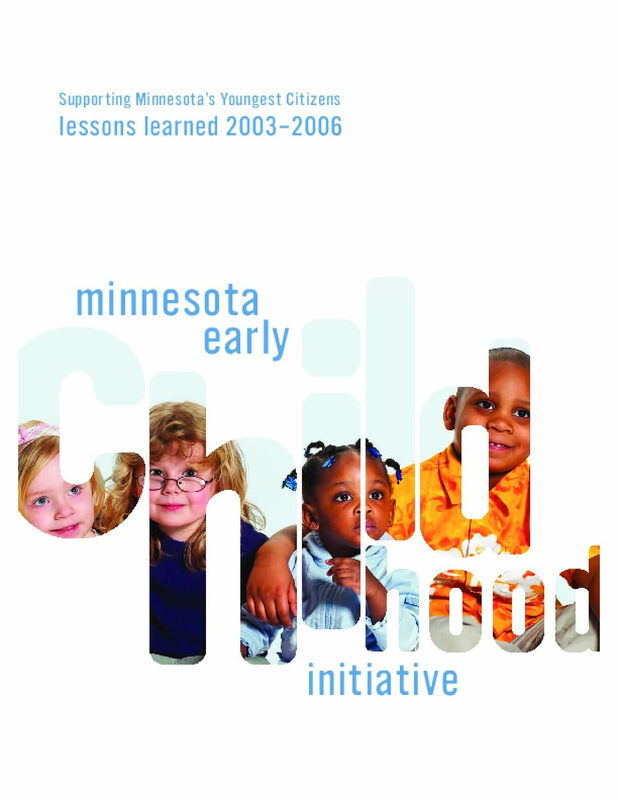 The story of the early childhood coalitions organized by the six Minnesota Initiative Foundations in Greater Minnesota.